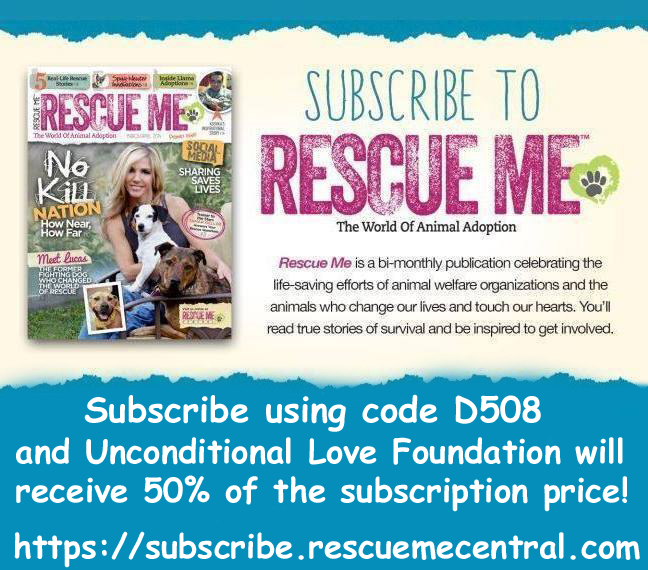 Unconditional Love Foundation is always in need of volunteers, monetary, or in-kind gifts in order for us to continue to help those without a voice. 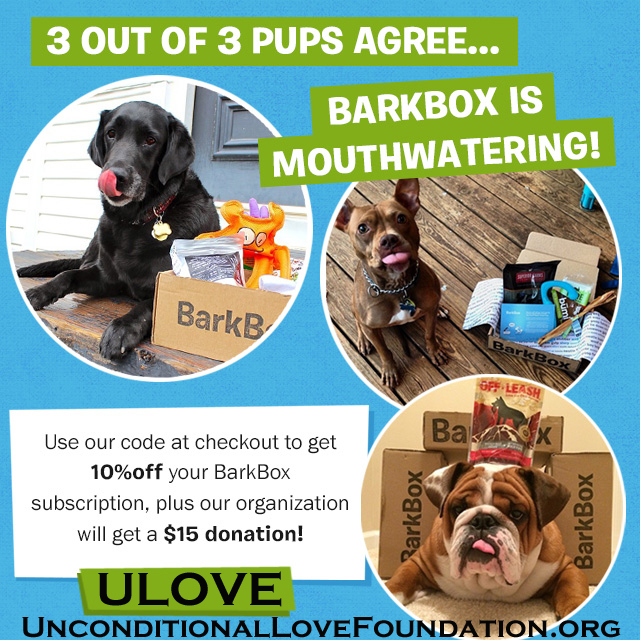 There are several ways you can help Unconditional Love raise funds such as shopping through our affiliates or even just by searching the web. 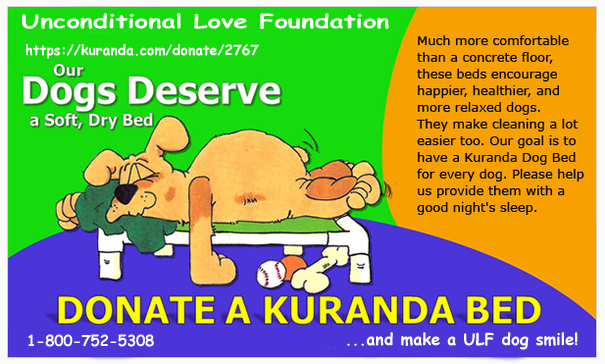 If asked just remember to make Unconditional Love Foundation your charity of choice. 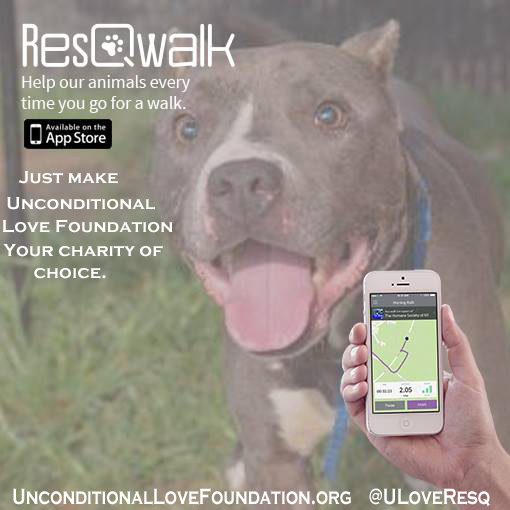 Use Giving Assistant to save money and support Unconditional Love Foundation Inc.
1000s of retailers...1000s of opportunities to make the world a better place. 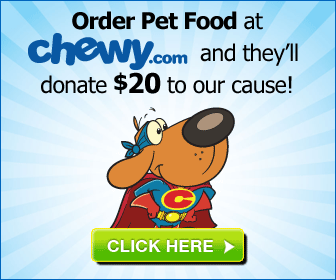 Shop places like Kmart and Michaels while supporting Unconditional Love Foundation Inc..